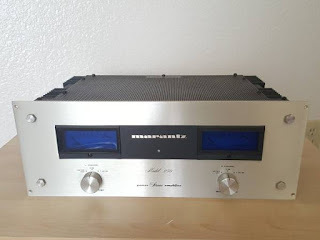 Recycled Stereo Plus: Marantz model 250 Stereo Power Amplifier - Mint! Marantz model 250 Stereo Power Amplifier - Mint! 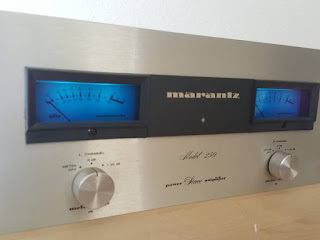 Vintage Marantz 250 stereo power amp. $1200 firm plus $50 shipping to the US lower 48. This is a classic beauty. 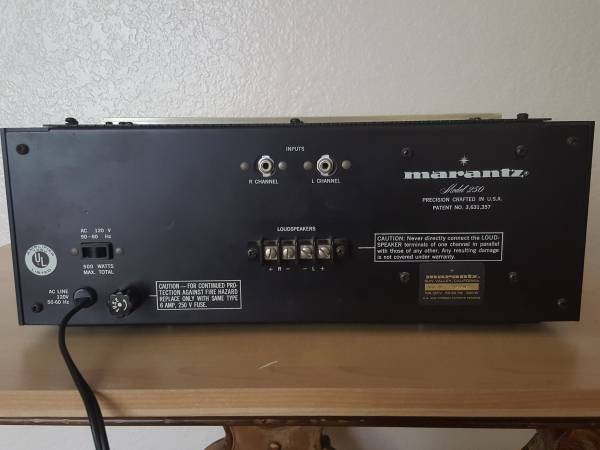 Amplifier is in excellent condition and functions extremely well. 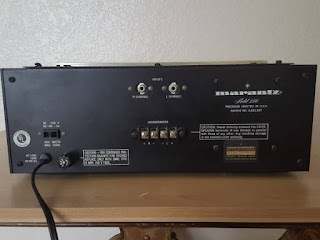 This amplifier was designed and made in the USA.